Action Figure Insider » Pathfinder Battles: Crown of Fangs – Available Now! 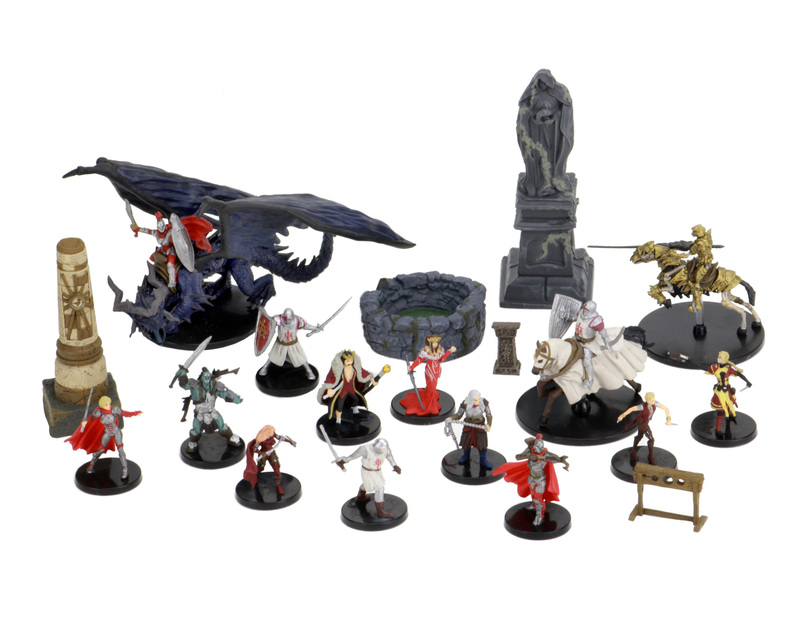 Pathfinder Battles: Crown of Fangs – Available Now! The Crown of Fangs set also launches with a special case incentive called, Court of the Crimson Throne. Standing several inches tall, the Court of the Crimson Throne contains the perfect enemies for your next Crown of Fangs adventure. When not in play, you can show it off as a beautiful display piece!